The original copy of the Constitution of India is a handwritten and a hand-drawn document, preserved in the Parliament of India. ‘We, the people’ is a rich display of 42 exquisite pages from the Constitution, brought to life through high-quality digital prints. The exhibition is a rare opportunity to witness the history and tradition of India, illustrated on the pages of Constitution, the way its founding fathers had imagined it to be. 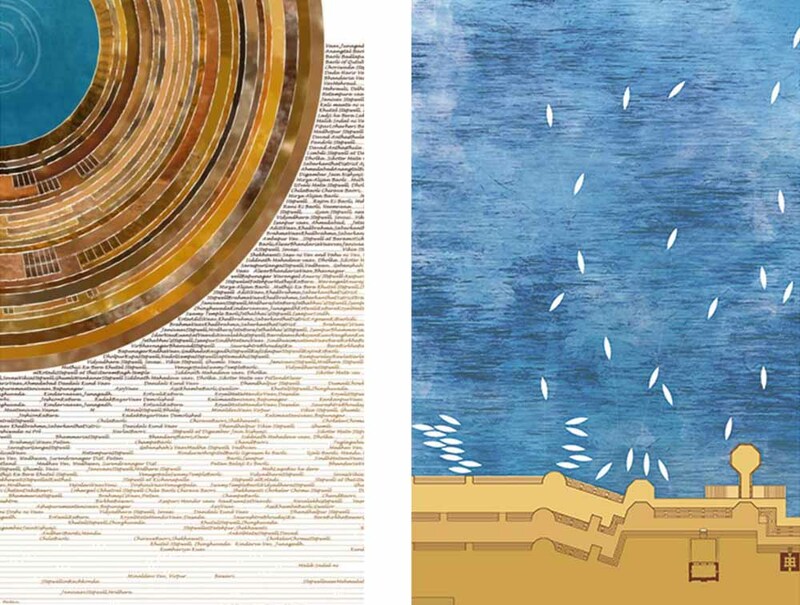 ‘We, the people’ – the exhibition brings to life the spirit of the written word of the Constitution of India, through an inspiring display of illustrated pages from the Constitution. Back in 1950s, Nandalal Bose, an eminent modern artist from the Santiniketan in West Bengal, was assigned the task of illustrating the constitution of India. Bose had earned a name for himself for developing a unique Indian style of painting and was requested by Jawaharlal Nehru himself, then Prime Minister of India, to develop designs for Bharat Ratna and Padma Awards, as well. 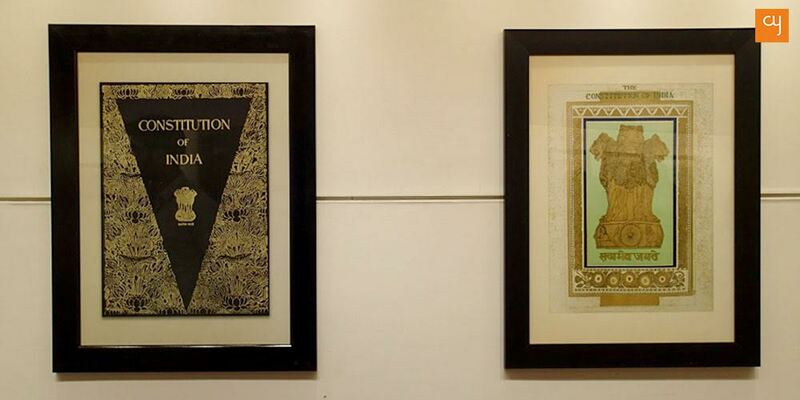 Ahmedabad has a rare opportunity of viewing the hand-drawn Constitution of India which has masterful illustrations by Padma Vibhushan Nandalal Bose and calligraphy by Prem Behari Narain Raizada. 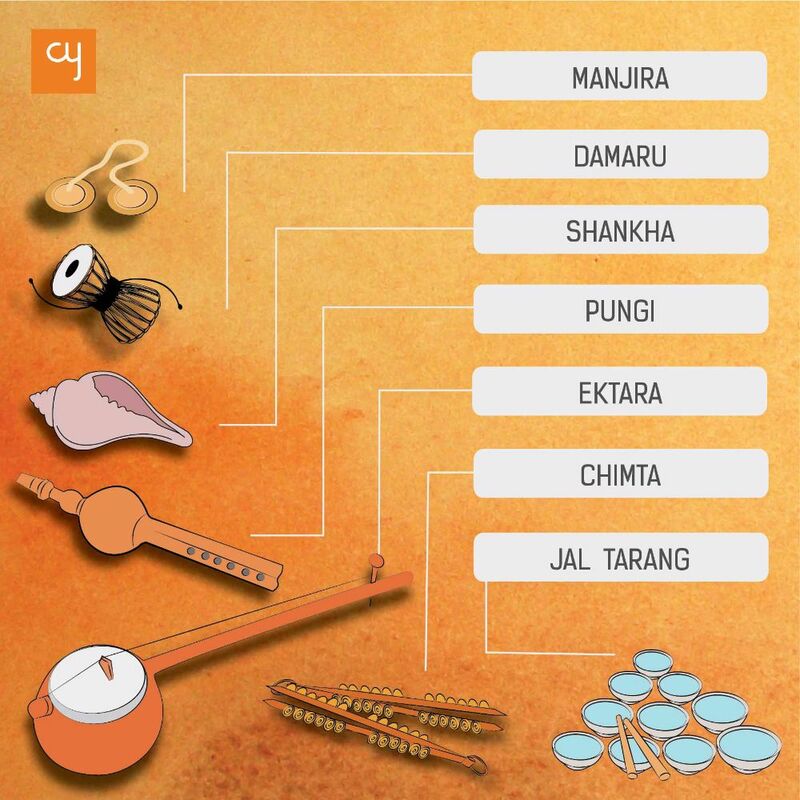 The Indian Constitution is considered the longest among all sovereign nations. It has a preamble and 448 articles with 12 schedules and 5 appendices. It has been influenced by the constitutions of various developed countries including UK, USA, Ireland, France, Canada, and the Soviet Union. More than 299 dedicated assembly members under the leadership of Dr. B. R. Ambedkar took a period of 3 years to draft it, and it came into full effect from January 26, 1950. The original Constitution of India was handwritten and hand-drawn, it was made in two copies, one in English and another in Hindi. The original sets were signed and adopted by 284 assembly members and is now preserved in a helium sealed case at the library of the Parliament of India. The Survey of India was assigned the job of creating photolithographic print of the same for the purpose of publishing and distribution. Back in 1970s, Amit Ambalal, an eminent artist of international repute, from Ahmedabad, got his hand on photolithographed copy of the Constitution of India, through an antique dealer. For his own personal collection, he kept a copy for himself. 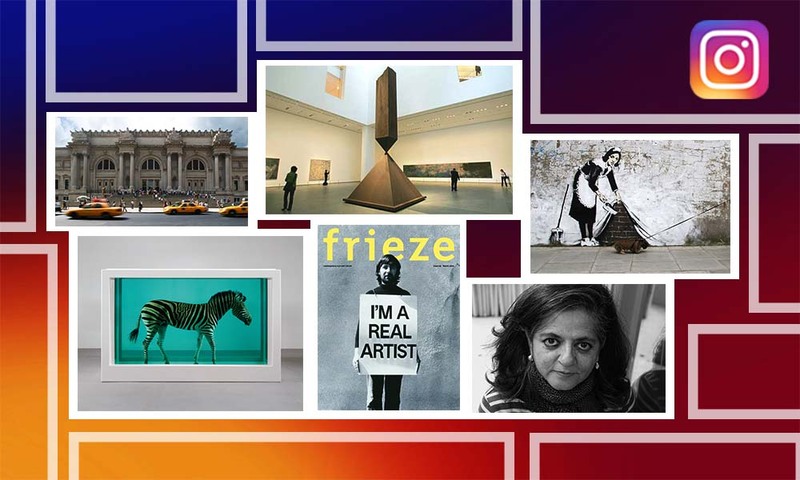 Nearly four decades have gone by, and in a conversation with artist-researcher Dr. Madan Meena, the thought to digitise the collectable and present it as a show came across. 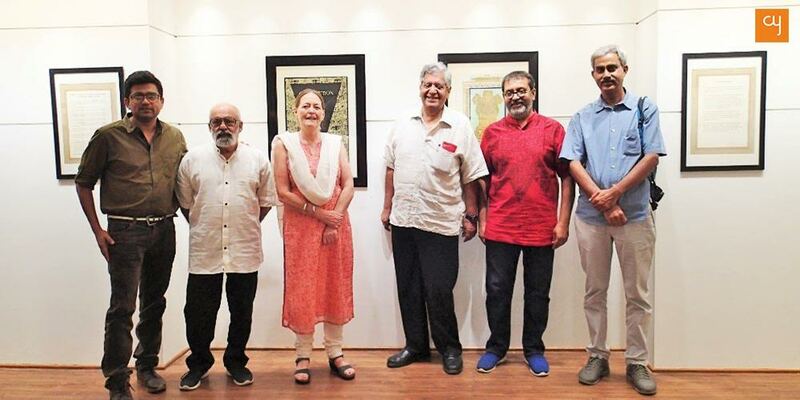 Ahmedabad based, Navajivan Trust, which also houses the Satya Art Gallery, came in for the task of digitising the book and eventually it all shaped up as the show ‘We, the people’, along with support from Kota Heritage Society. Navajivan Trust is known for its proficiency in creating digitised archives, they photographed the pages from Ambalal’s book and converted them into high definition digital copies, which were then printed on high quality matte paper. The pages were photographed by Himanshu Panchal, a Navajivan associate. 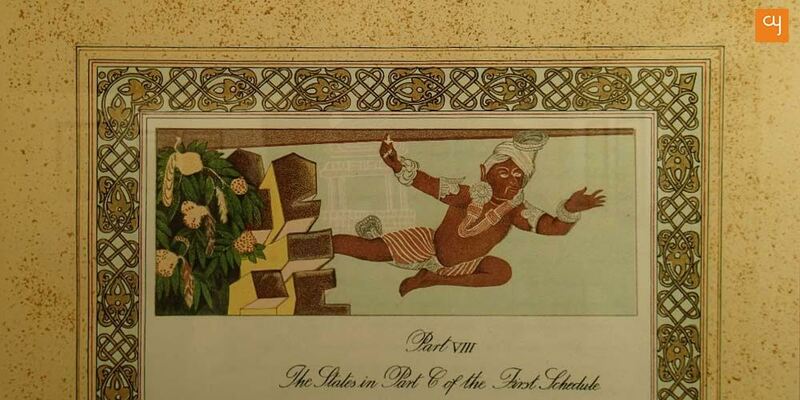 The copyright of these exhibited prints remains with the Government of India, and the show is conducted only for education purpose and artistic pursuits. 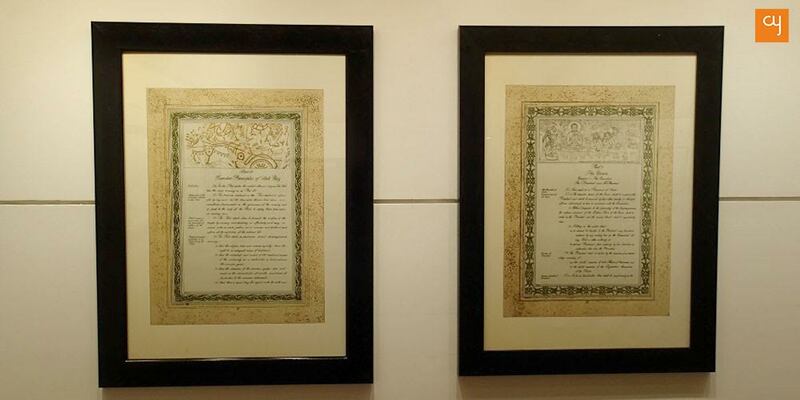 On display at the exhibition are 42 magnificent digital prints of the pages of the Constitution of India. There is a lot to savour in each exhibit – the beautiful illustrations, the exquisite calligraphy and the powerful words, all of it narrates the story of the formation of the grand democracy that India is. Apart from its tremendous aesthetic appeal, the display has the potential to make the viewers heart swell with pride, as it is a representation of India’s rich people centric tradition. On each page one can view the signatures of the illustrator as well as the calligrapher. According to The Better India, Raizada handwrote the 251 pages in a flowing italic style using 432 pen-holder nibs of No. 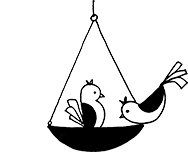 303. He didn’t charge any fee for this arduous task that took 6 months of his life. In return of his momentous effort he put the following request to the constituent assembly,”By the grace of God I have all the things, and am quite happy with my life. But I have one reservation—that on every page of the Constitution I will write my name and on the last page I will write my name along with my grandfather’s name.” The assembly honoured his request and in the exhibition one can see his signature on each page. Dr Meena, who was present on the opening day shared with us that ‘We The People’ exhibit is scheduled to travel to Kota in coming January followed by other cities, for the purpose of educating citizens about the Constitution of India. The exhibition is a rare opportunity to witness the history and tradition of India, illustrated on the pages of Constitution, the way its founding fathers had imagined it to be. All credit to the team of people and organisations who brought this thoughtful exhibition to life.